Following the WKK AGM, it has been decided, with immediate effect, to remove all WKK Preparation Courses and Grading Assessment Courses. All tuition will take place within the Club structure, freeing up valuable Association time. Grading will now be a Single Day Event. Association General Courses will intersperse the Grading periods and will be a requirement for Grading. These will be held on a Sunday, 2 hours duration and will be one day ONLY! 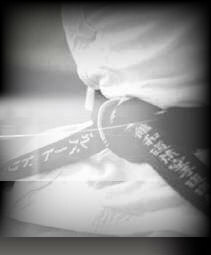 Brown & Black Belt Courses remain unaffected. Congratulations to Wales Karate Federation Chief Executive Officer & Welsh Karate Kai Chief Instructor Paul Scott, on his long overdue and well-deserved promotion to Rokudan (6th Dan). Having held many of the Senior positions in Welsh Karate over the past 20 years, including National Coach, Assistant National Coach, Coach Education Officer, Child Protection Officer, Disciplinary Chairman, Chairman of Technical Committee and as a Director, Paul continues his drive forward for the betterment of Welsh Karate. Now in 2014, with more than 42 years in Karate and at the age of 60, whilst still teaching full-time from his Dojo in Swansea, he continues tirelessly and relentlessly to steer the new "Leading Body" for Karate in Wales........"Wales Karate Federation". Welsh Karate Kai are pleased to announce its affiliation, to the New & Innovative Karate Governing Body. We believe this to be the "Way Forward" for Welsh Karate, with a structure that has no Political obstacles or egos to hinder its progress. Where the natural ability of its Membership is nurtured. Where the word "Control" is only looked at, within a Competition context. Where progress is NOT frowned upon or success deemed to be negative. Where Officer positions are deemed an opportunity to help others. 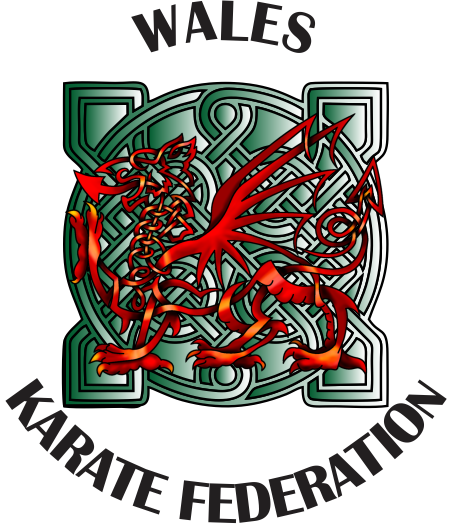 Welsh Karate Kai believes in Wales Karate Federation.